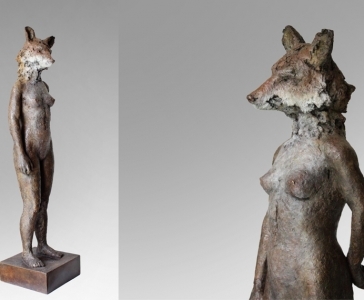 Since, 1995 when Antonio finished his Fine Arts degree at Barcelona University and his Erasmus exchange at Central St Martins in London where his research in the field of sculpture focused mainly on installation and conceptual art, Antonio’s work has evolved considerably into further fields. 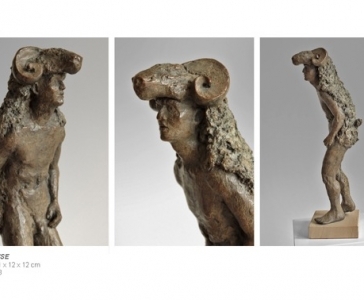 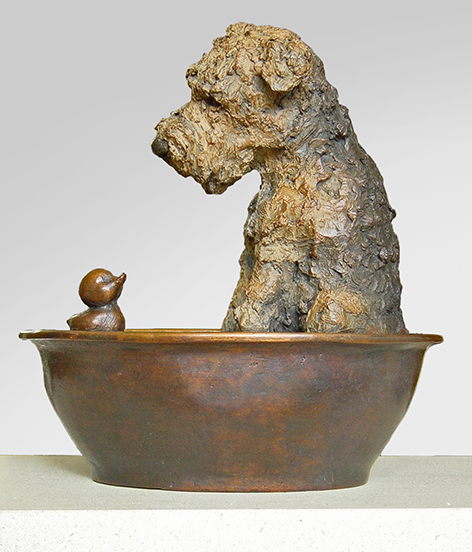 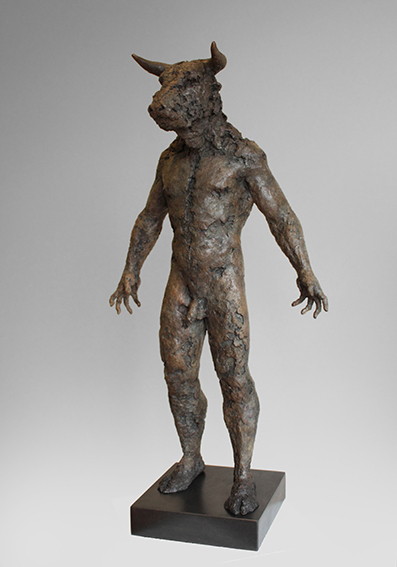 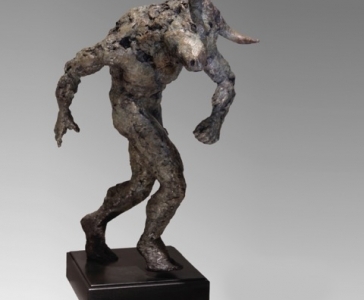 While still producing non figurative pieces, his main focus over the past eighteen years has bee to develop a body of work having mythology as the central theme of his figurative bronzes. 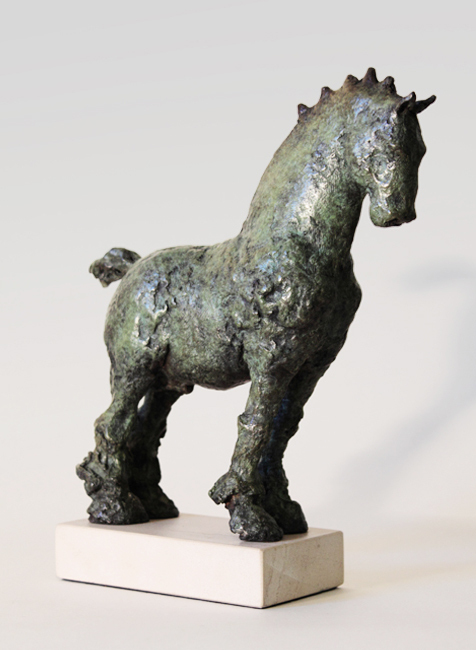 Antonio’s work is featured in many collections around Europe, the United States and Hong Kong, as well as in UK galleries.